Reverse osmosis systems can help when you consistently get water that emits an unusual odor or does not taste right. Reverse Osmosis works by filtering your water for impurities. Whether you are considering a residential reverse osmosis system or a commercial reverse osmosis system, Downey Plumbing can help. Investing in a reverse osmosis system may be a cost effective alternative to water treatment systems and can help provide you with clean, clear, soft water that is free from contaminants. At Downey Plumbing we install reverse osmosis systems for both residential and commercial customers. Once the system is installed, we will work with you to set up an appropriate maintenance plan that will vary depending on your water usage. 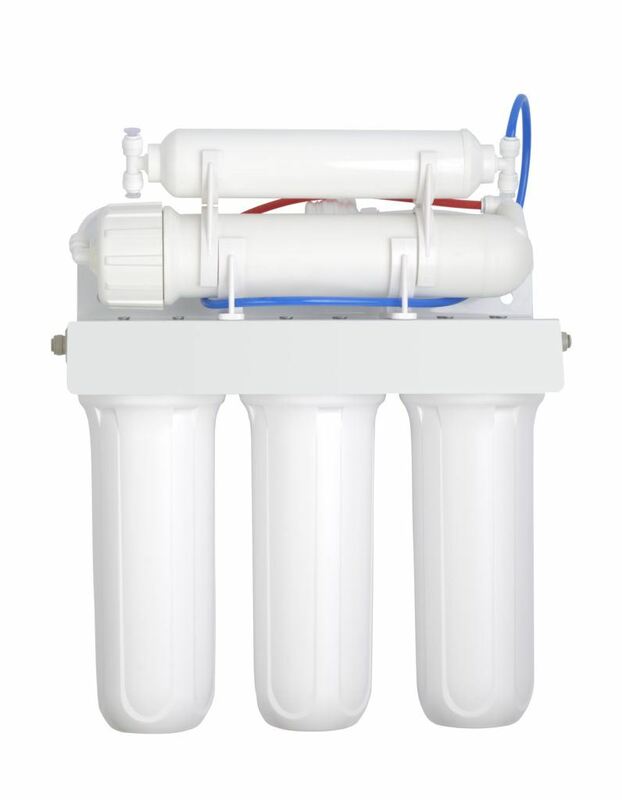 If you are considering a reverse osmosis system in California, call Downey Plumbing. We have the experience you need, with technicians you can trust, at the best possible prices.